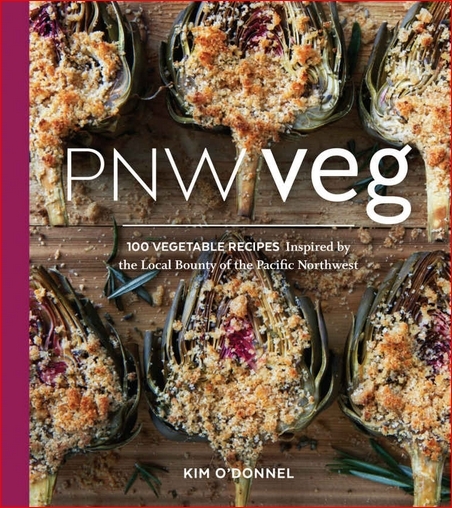 Let them eat cake – and vegetables, too! 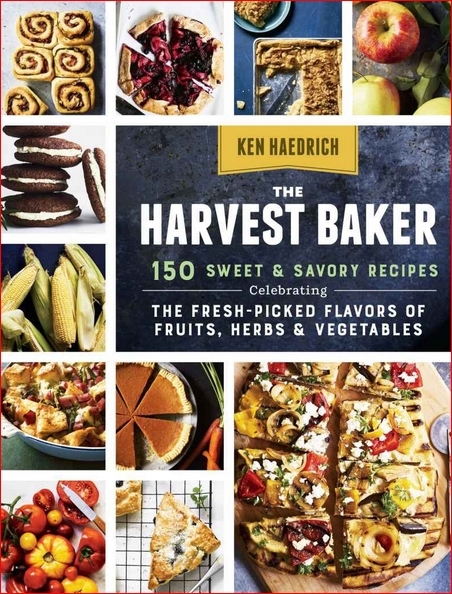 Award-winning cookbook author Ken Haedrich serves up 150 delicious baked goods that are full of fresh fruits, vegetables, and herbs and go far beyond zucchini bread and carrot cake. 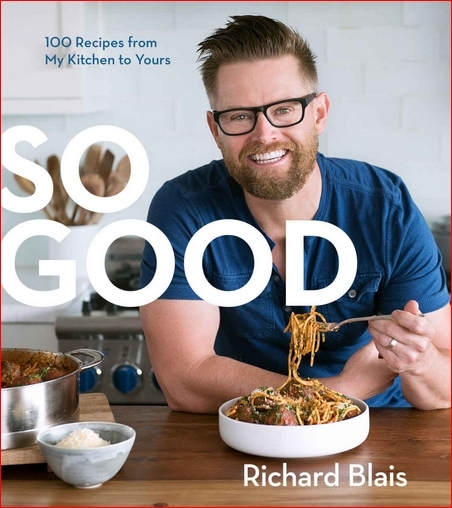 From Bacon, Cheddar, and Fresh Corn Muffins to Fresh Fennel and Italian Sausage Pizza, Spaghetti Squash and Parmesan Quiche, and Brown Sugar Rhubarb Tart Squares, these scrumptious recipes add nutrition plus amazing flavor to every meal of the day. 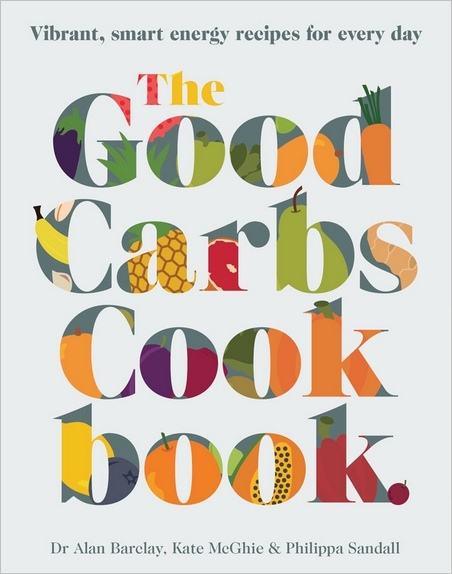 The breadth of this collection is stunning, and you’ll be amazed that baked goods this tasty also deliver your daily dose of fresh vegetables. There’s a distinct difference between home cooked meals and fast food junks, health wise and financially. 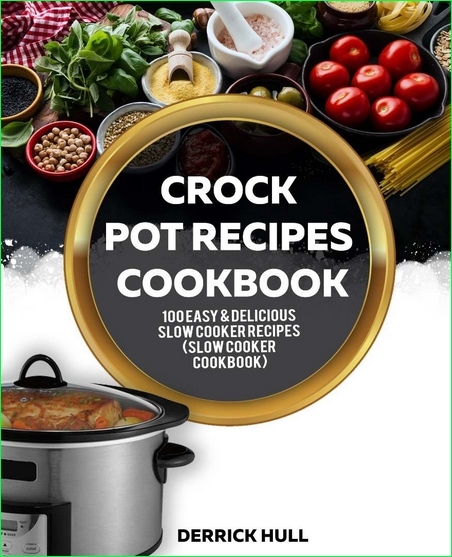 In this Slow Cooker Recipes Cookbook, I will take you through step by step procedures of preparing that delicious, homemade nutritious breakfast and or dinner meals. 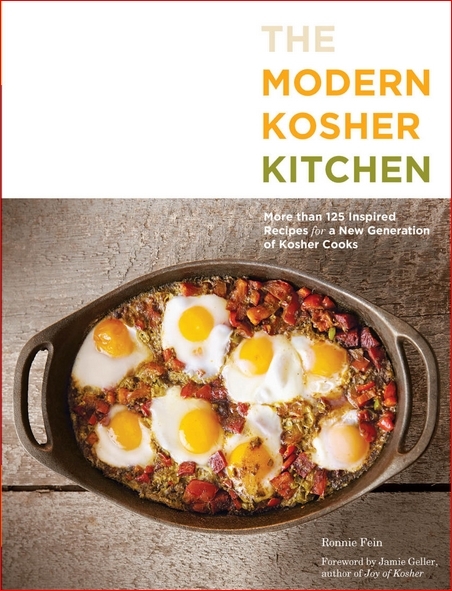 Ronnie Fein, "The Modern Kosher Kitchen: More than 125 Inspired Recipes for a New Generation of Kosher Cooks"
Jackie Sobon, "Vegan Bowl Attack! 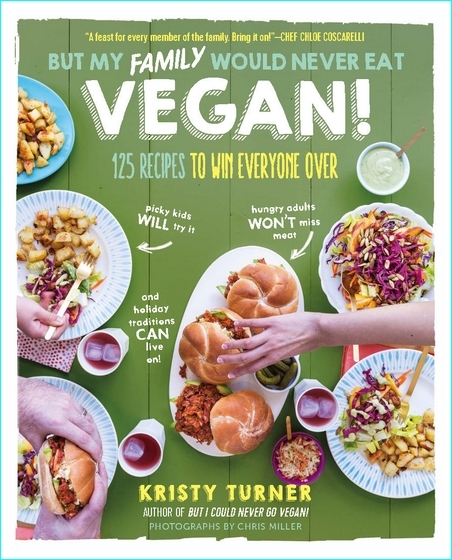 : More than 100 One-Dish Meals Packed with Plant-Based Power"
The 12 Bottle Bar: A Dozen Bottles. Hundreds of Cocktails. A New Way to Drink. 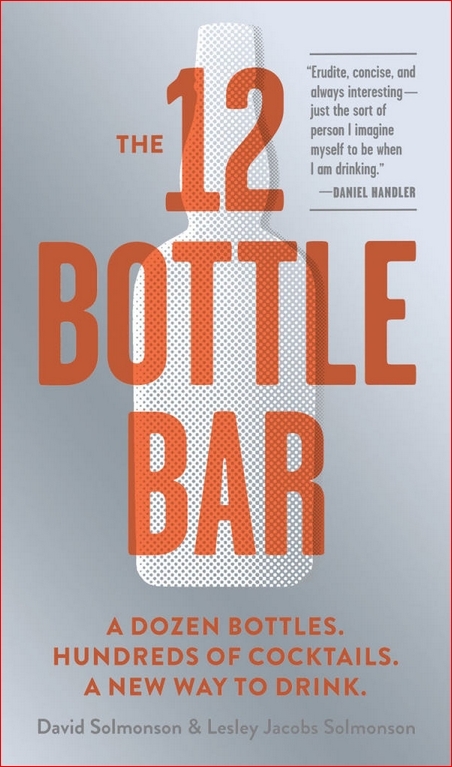 David Solmonson, Lesley Jacobs Solmonson, "The 12 Bottle Bar: A Dozen Bottles. Hundreds of Cocktails. A New Way to Drink." 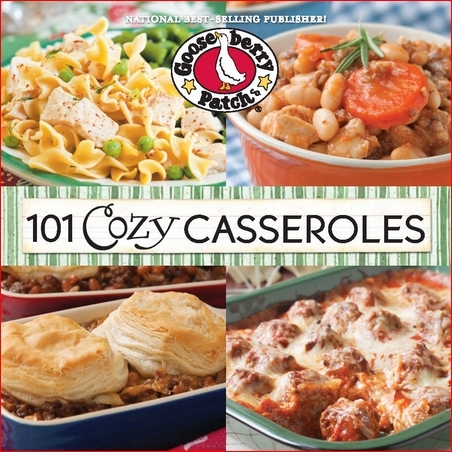 Gooseberry Patch, "101 Cozy Casserole Recipes Cookbook"
Tami Hardeman, "Pulse Revolution: 150 superfood vegetarian recipes featuring vegan & meat variations"
Revolutionize your diet with "pulses"-lentils, dry peas, beans, and chickpeas-dried legume crops that deliver powerful protein and heart-healthy benefits, in addition to being sustainably-grown. 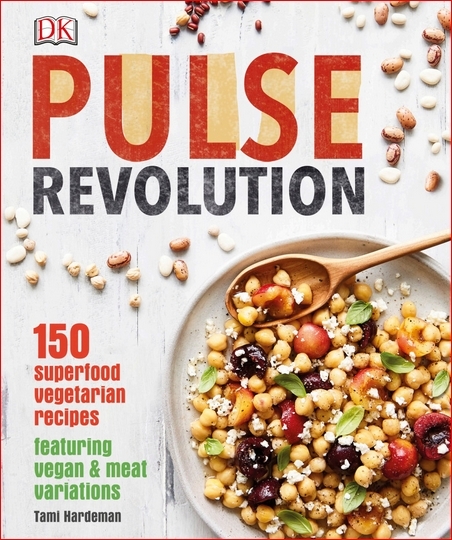 Drawing on culinary traditions from around the world, Pulse Revolution includes 150 delicious vegetarian recipes that can easily be flexed to work for vegans and meat-eaters alike. 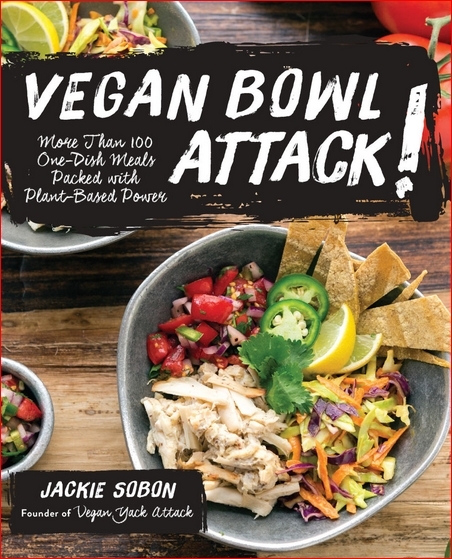 Try a meat-based twist on the White Bean Coconut Curry, flex the Red Lentil Lasagna for vegan diets, or whip up a batch of Black Bean Brownies that anybody will love! Pulse Revolution has something to offer everyone, from meat-loving omnivores to dairy-free vegans. 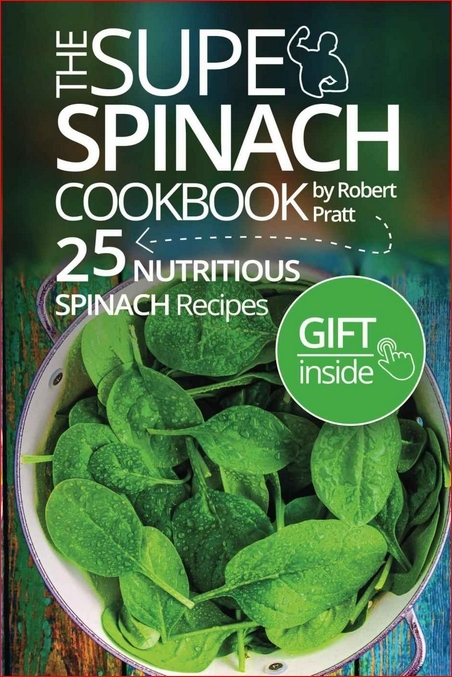 Spinach is a proven mineral & vitamin powerhouse containing many essential minerals including magnesium, copper, potassium, manganese, thiamin, calcium, iron, zinc and niacin. 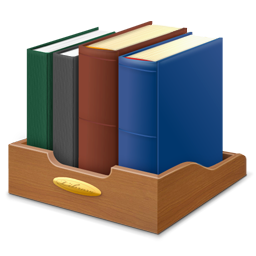 In term of its vitamin value, it supplies our body with vitamins A, C, E, K, and vitamin B6. 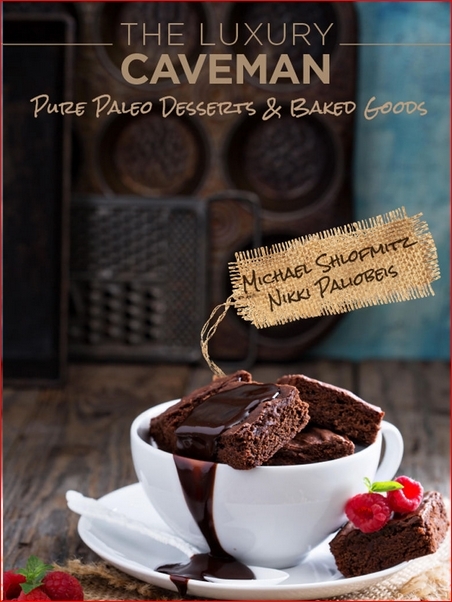 The paleo diet is taking the world by storm! 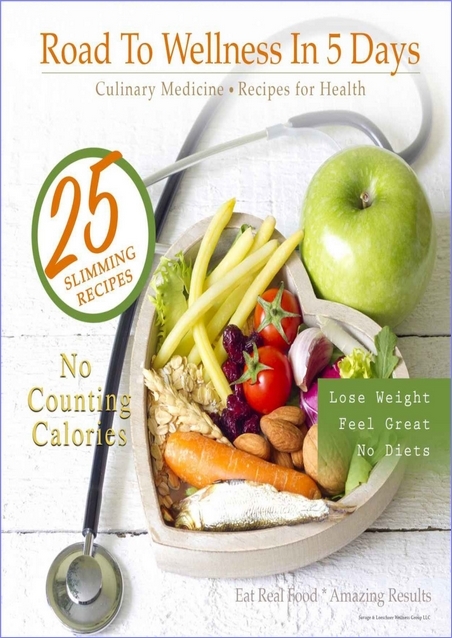 FEEL AMAZING and enjoy real whole foods the Earth readily provides, renew your beauty from the inside out, reach your ideal weight, and stay that way. There’s nothing like eating outdoors to capture your sense of adventure! 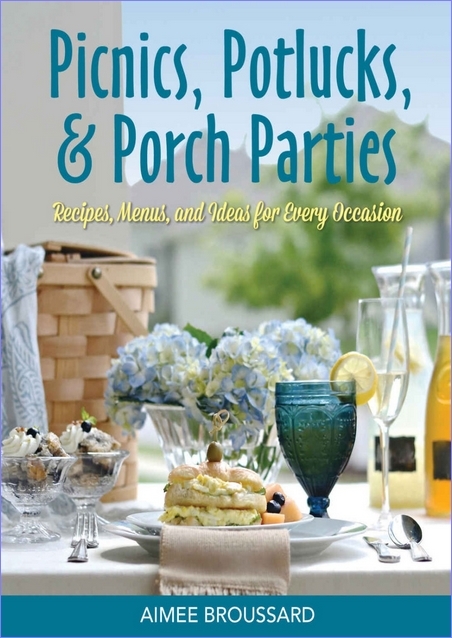 Entertain friends and family at a picnic, bring a potluck dish to a backyard cookout or tailgating event, or prepare a porch party feast for the entire neighborhood! 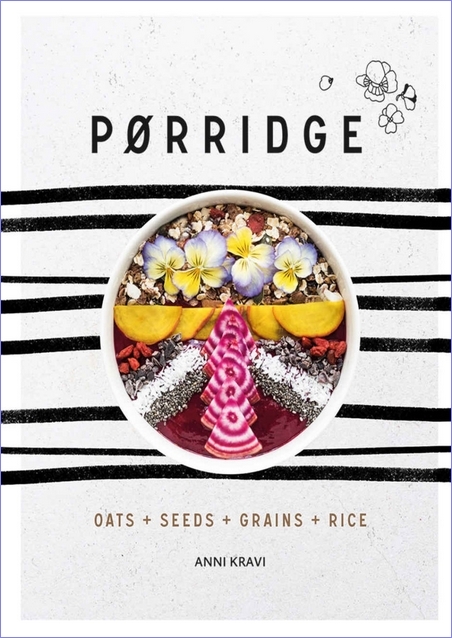 Porridge is the new food trend on the block. 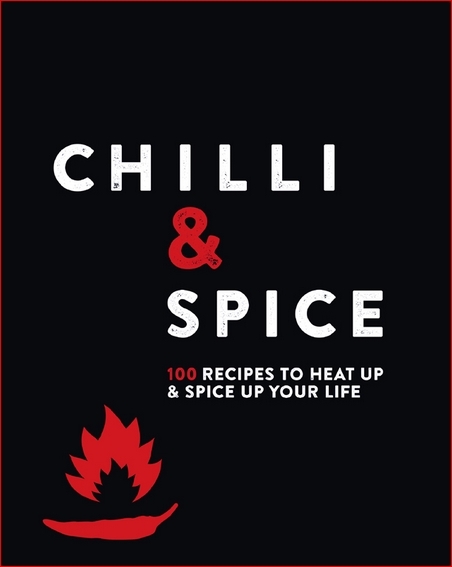 It has become the ultimate canvas for creating imaginative, healthy recipes, packed full of flavour and topped with an abundance of superfoods. As an award-winning fitness competitor, lifestyle coach, and creator of the Sexyfit Method, author Zlata Sushchik spent more than a decade perfecting a simple five-step method to help every women experience complete food freedom, create the body she loves, and reclaim her life. 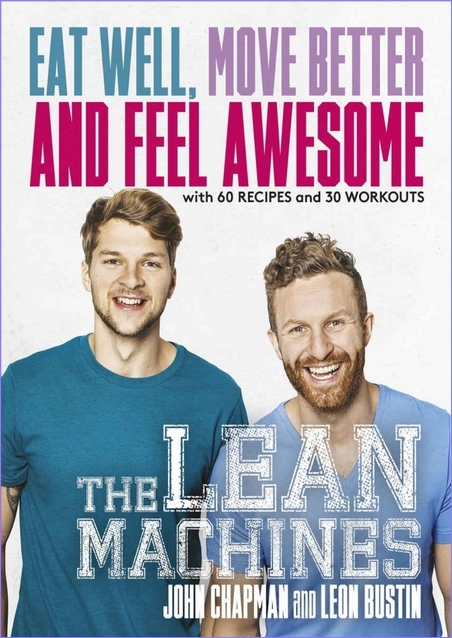 The Lean Machines are genuine experts in health and happiness and have helped thousands of people get lean and strong through their work as personal trainers and on their hugely popular YouTube channel. 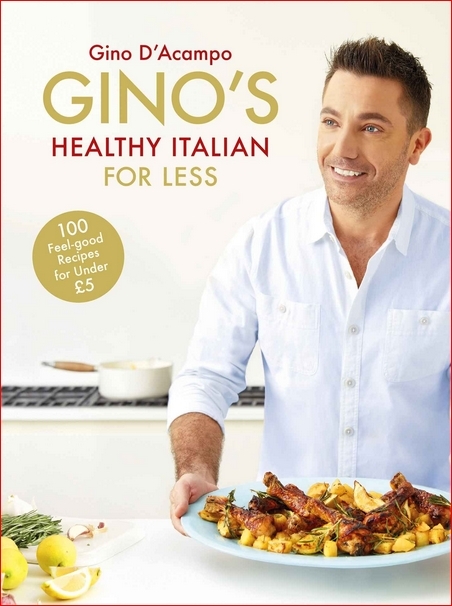 Champions of balance, moderation and individuality, their advice is sensible, accessible, and not at all intimidating – eat well, move better and feel awesome!